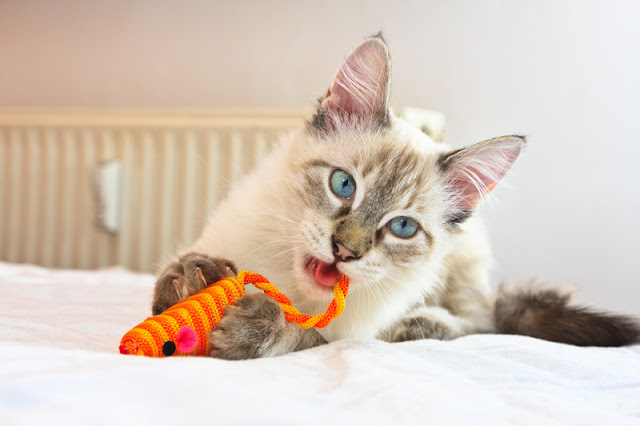 Does Playtime for Cats Reduce Behaviour Problems? Does few toys and no play equal issues with your cat? A new survey of cat owners by Beth Strickler and Elizabeth Shull investigates how many toys the average cat has, how often their owner plays with them, and whether there is a link with behaviour problems. Since behaviour problems are a common reason for cats to be surrendered to shelters and so many cats are euthanized every year, it’s important to understand how meeting the behavioural needs of cats can lead to fewer behaviour problems. 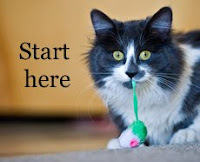 Providing toys and opportunities for play is one of the five pillars of a healthy environment for cats, according to the International Society of Feline Medicine and the American Association of Feline Practitioners (Ellis et al 2013). 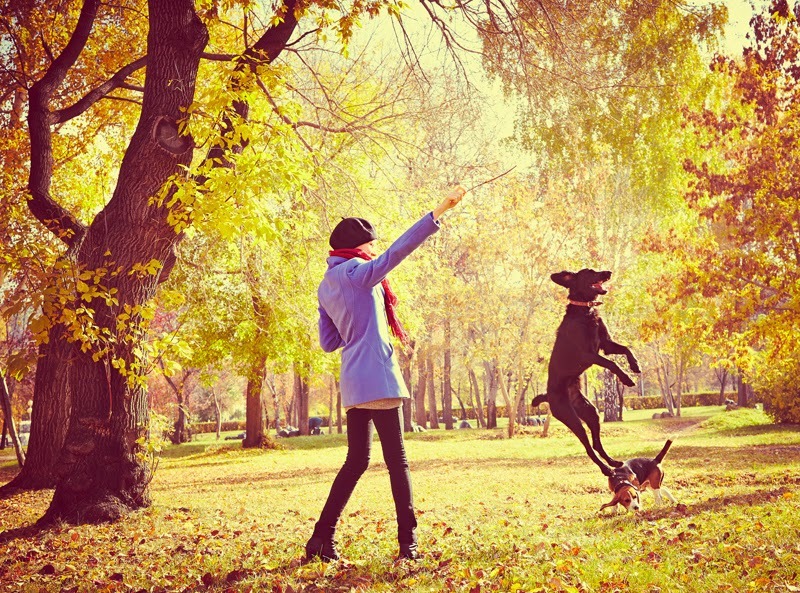 Are Dogs Good for Our Health? We’re used to reading that they are, but it’s more complicated than you think. A new study by González Ramírez and Landero Hernández in Mexico compares dog-owners with non-dog-owners to find out whether or not dogs are beneficial to people’s health and well-being. They wanted to improve on the design of many previous studies by comparing two groups of people who were similar except for the fact that some owned dogs and some did not. 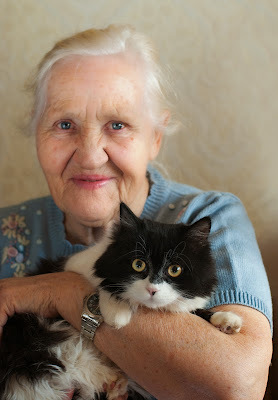 There are several reasons why pets might be good for us. It could be that we have an instinctive bond with nature, and so the company of animals lowers stress and makes us feel better. This is the biophilia hypothesis, which also says we have an especial liking for baby-faced animals, which has an evolutionary advantage. An alternative idea is that animals provide social support themselves and also encourage interactions with other people, thus making us less lonely and helping us to have better mental health. Should Pets be Included in Emergency Planning? And can they help vulnerable people be more resilient? People sometimes risk their lives in an emergency because they do not want to leave their pets behind. If someone refuses to evacuate because they cannot bring their dog or cat, their life may be at risk, as well as the lives of emergency responders. It’s not just pets – sometimes people are motivated to risk their own lives to try and protect farm animals or wildlife. How Many Dogs is Enough for Canine Science? And does it matter which dogs they are? The number of dogs that take part in each research study is variable. Often, the sample size is small, because of the difficulty of recruiting dogs and their owners. And while scientists know how many are needed for statistical analysis, there are other things to take into account too. For example, breed may or may not be relevant. 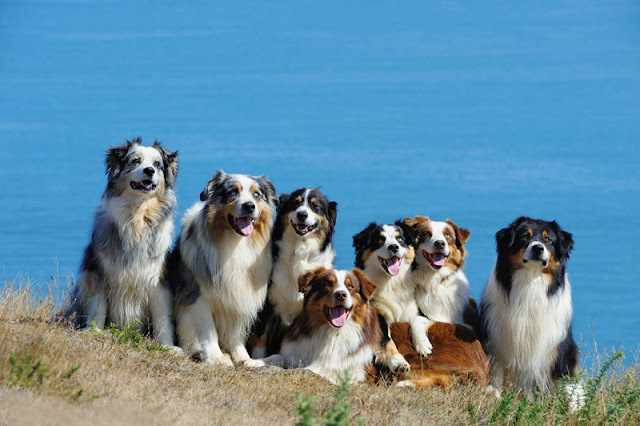 If only ten dogs take part in a study and they are all Australian Shepherds, the results may not be the same as if they were all Cavalier King Charles Spaniels.